Do You Need a Little Tech Help? 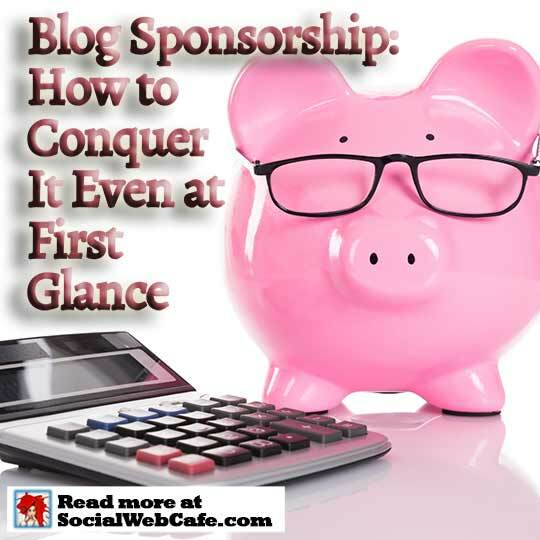 Ok, so you have been thinking about blog sponsorship. You have even read an article or two on SocialWebCafe. But, you are not sure that you really have it. Are you already doing it? What is it that you should be doing? Fortunately, the questions are probably more complicated than conquering this topic, one step at a time.What Does It Mean to Conquer Blog Sponsorship? 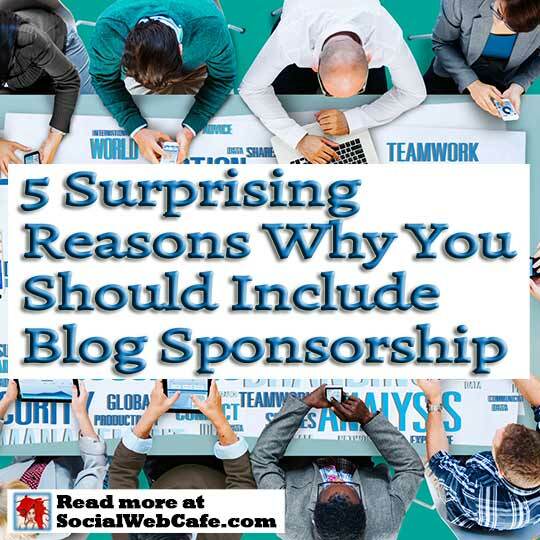 What we are talking about is for you to understand, in a little more detail, what blog sponsorship is. Also, our goal for this article is to digest enough of the topic of blog sponsorship to understand it. Granted, we already covered it, but that goal in the first article was to get that overview. If you are a blogger, you already know that there are different opportunities for the monetization of your blog. One of those is blog sponsorship. Even if you are not taking advantage of any monetization efforts, you are likely aware that they exist.If you were to research the topic of blog monetization, you are likely to find blog sponsorship on that list. Granted, it is probably not the first on the list. I mean, it isn’t like everyone who starts a blog has some sort of goal of monetization, let alone the specific one of blog sponsorship. Did you know that a PayPal Donate button could be called eCommerce? So, let’s chat about how you can enhance the eCommerce (i.e. collecting money) on your blog and share tips with others. In this world of computer technology and tech savvy, many realtors are using their connection to the internet to market their business. 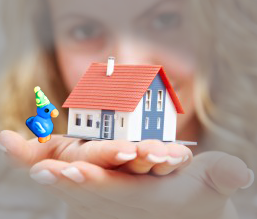 This is a great way for you to promote listings, open houses, price drops, and great deals online. With the economy the way that it currently is, you might be looking for a way to promote your business and market yourself to potential clients without spending too much. Social media marketing is genius because it’s free and millions of people use it on a regular basis. Here are the top five practices you should be doing on Facebook. Instead of handing out business cards and sending business emails, invite clients to “Like” your Facebook page or connect with you on LinkedIn. This allows them to see you in a professional light as well as keep them updated on your new listings, price drops, and open houses without having to flood their inboxes or voicemail with emails and voice messages. It’s also a softer way to connect with people, because it allows them to get to know you easily. Additionally, you can get to know your clients by checking out their pictures and likes; when they decide to buy a house you already have a pretty good idea of what they want and can present them with preliminary information almost as soon as they suggest working with you. The second practice you should use is to maintain a constant flow of communication with your clients. Post about recent listings, updates to your business, and make sure to change your photos regularly. Get rid of photos of homes you’ve sold and replace them with new listings and great deals. You can use Facebook for more than just posting photos and updating people with your statuses. You can set up your business blog to automatically post links to your blog on your Facebook page so all your clients can have ready access to them. Additionally, you can send out a monthly newsletter on Facebook rather than through email. Many people have things like this sent to their spam box, which means they don’t see it. Putting it on Facebook means they are able to see it and are aware it is out there for them. You’re in real estate and you’re ready to take on the internet, but how does Twitter figure into your marketing plan? 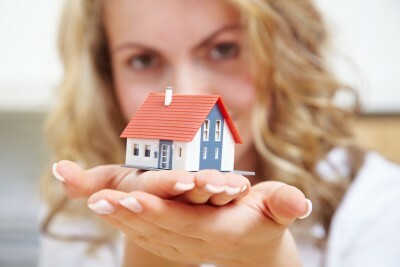 Furthermore, should you integrate Twitter with your real estate blog? The good news is this: Your blog and Twitter can work together in a way that provides value to your readers! With just 140 characters, you might feel like you have to scramble to say something on Twitter that no other real estate agent, or person, has ever said, but that’s just not true. Your Twitter friends understand the limit of the social network. This actually works in your favor. You can back off trying to be the smartest or most original and simply post something whimsical or entertaining, at least some of the time. It takes the pressure off of you, and it may brighten another person’s day. It’s a win, win situation, really. Beyond the whimsical, you should still post valuable content. Not everyone can make it big by posting LOLcats. Twitter gives you the opportunity to discuss industry news, link your new property listings, and ask buyers and sellers what they need from their real estate professionals. In this way, you provide even more value to consumers. 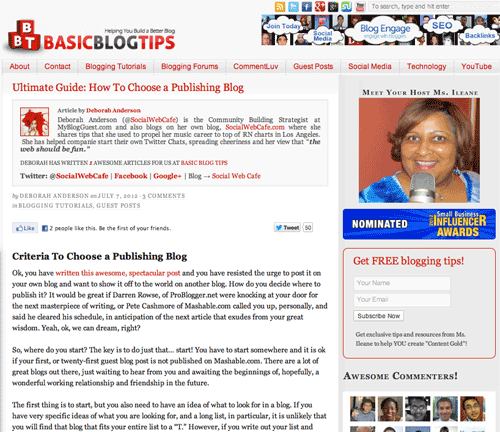 It might not be enough simply to join Twitter and post links to your blog update. You have to make your Twitter presence visible on your blog, too. What do we mean? Simply that you should at least link to your Twitter account on your blog to let your current visitors know you’ve entered the social domain. However, showing your recent tweets, which is possible with several Blogger widgets and WordPress plug-ins, gives you another way to increase visibility. Visitors who see your recent tweets will associate them with the person, or people, behind the blog. Sometimes, dissociation can occur when people see your tweets separately from your other online presences. Not only do we recommend playing with a Twitter widget right on the front page of your real estate blog, but we recommend using it to actively engage your visitors. If they can reply to your tweets from the widget itself, they’re more likely to do so than if they have to navigate to Twitter, find the post and then reply. Plus, some widget tools let you display posts from multiple authors, which is handy if your entire real estate team is on Twitter. Finally, consider an option that lets your visitors see the entire conversation, including replies from other people. The back-and-forth might be just what your readers need to jump in on the conversation and let their own voices be heard. Twitter also provides the opportunity to post links, images and infographics from your own blog, and when your social media friends click those links, they can leave comments on your blog. Twitter doesn’t have to replace your current commenting system, but you can think of it as a way to supplement those comments, especially if you know that particular users are likely to go off on a tangent. It’s worth noting that you can allow your visitors to reply to comments with their Twitter account, which some social media users might prefer. You’ll have to swap your current commenting system to Disqus or LiveFyre to make the change, but both support signing in from Facebook, Twitter, Google and OpenID, among other account services. Do you have any tips for Twitter and blog integration? Deborah is the "secret" SEO ninja and internet marketer from the very beginning (and sought after by the legendary Corey Rudl and other industry pioneering greats). Take advantage of her knowledge, including the download of a non-SEO (but needed!) "Boost Your Energy" ebook (absolutely free!). Join #SocialCafe Tues 9p EDT | Deborah is finishing her Doctorate in Psychology... Thanks for your patience! 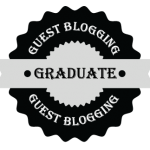 We love to highlight featured bloggers and featured interviews!